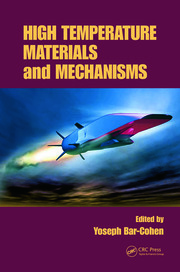 Low Temperature Materials and Mechanisms. Chemistry, Thermodynamics, and Material Processes at Low Temperatures. Materials and Fluids Properties at Low Temperatures. Characterization Methods at Low Temperatures. Low Temperatures NDE and Structural Health Monitoring Methods. Cryogenic Mechanisms. Low Temperature Transducing Materials. Low Temperature Motors and Actuators. Planetary Exploration of Cold Planets. Drilling and Breaking Ice. Medical and Biological Technologies Operating at Extremely Low Temperatures. Sensors for Low Temperature Applications. Low Temperature Electronics. 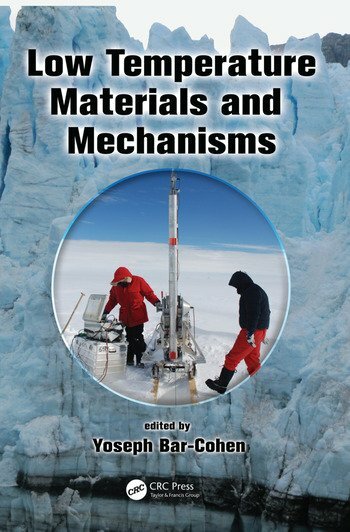 Low Temperature Materials and Mechanisms. Dr. Yoseph Bar-Cohen is the Supervisor of the Electroactive Technologies Group at JPL, as well as a Senior Scientist there. He has (co) edited 10 books, co-authored over 390 publications, co-chaired 50 conferences, and has 36 registered patents. 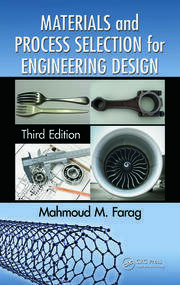 His books and other publications cover such topics as humanlike robots, biomimetics, nondestructive evaluation using ultrasonics and robotics and materials, etc. Business Week named him in 2003 as one of the five technology gurus who are "Pushing Tech's Boundaries." He is a NASA Fellow and Honors Award Winner, has two SPIE Lifetime Achievement Awards, and is the recipient of JPL's prestigious Magellan Award and many other honors and awards.